Please notify us at least 24 hours in advance if you are unable to keep an appointment. A 50% cancellation charge will be incurred for short notice cancellations. Missed appointments will be charged at full treatment price. We are open 5 days a week, Monday to Friday, however, hours may change to accommodate training, illness, holidays etc. Please call us to ensure we are open so you don’t have a wasted journey as our times do vary to meet demand. 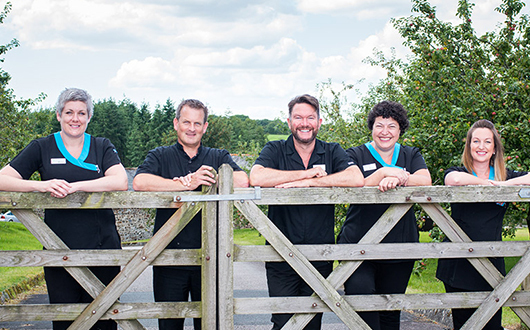 Our patients are at the heart of all that we do and feedback from our patients on the quality of service we provide is vital to us. 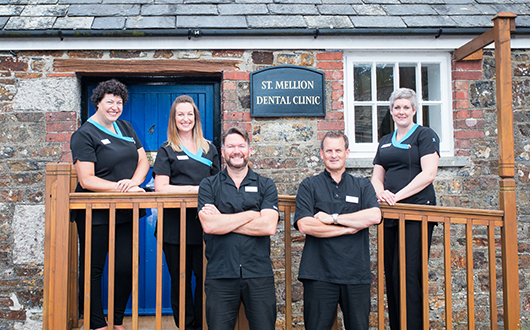 We want you to always receive a quality service and have the very best experience possible from our team. Feedback and learning from our patients is one of the best ways we have of ensuring we fulfil our promise to you and so we really want to hear from you. We value all comments and share them with our team so we can learn from what we did well, and do more of this; or if the comment is about how we can improve, we can reflect on how you were disappointed and make improvements for the future. 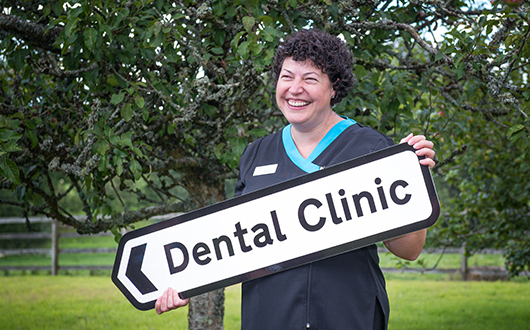 A comment card available from the dentist or at reception at the clinic you visit; you can complete this during your visit or return the completed form by post or on a subsequent visit. We want you to receive the best service and care in all our clinics. However, we do recognise that problems sometimes come up and we want to deal with any issues as fairly and quickly as possible. We also want to ensure that action is taken to prevent similar things happening again. The leaflets below tells you what you can do if you wish to make a complaint or wish to bring a matter that concerns you to our attention. Better still, please contact us and we can talk about how we can make things better for you. For more information on our complaints procedures please view of Code of Practice for Complaints.pdf.